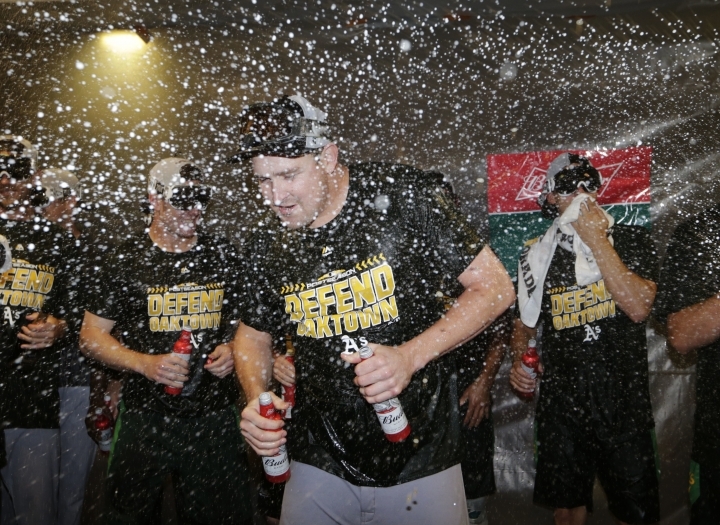 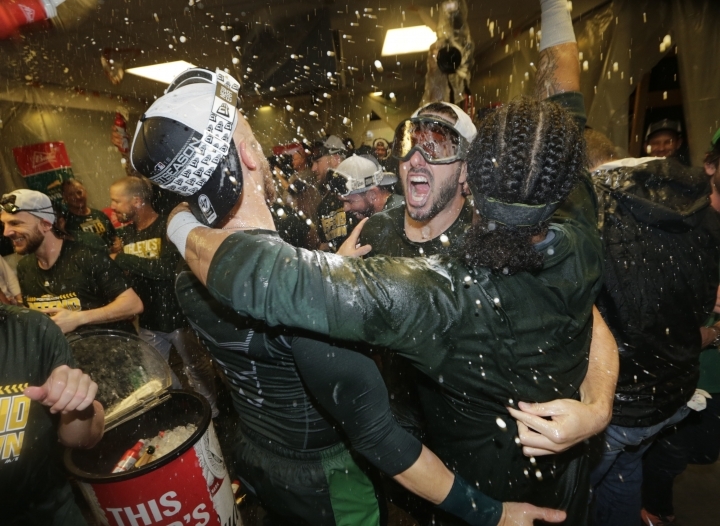 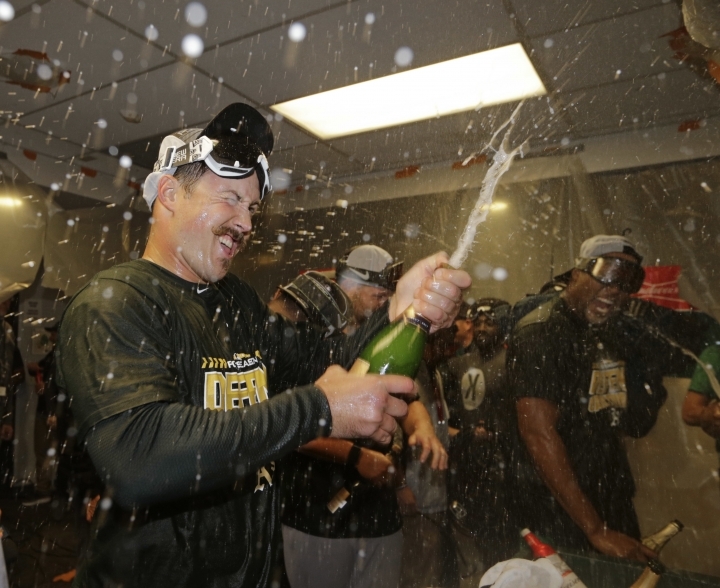 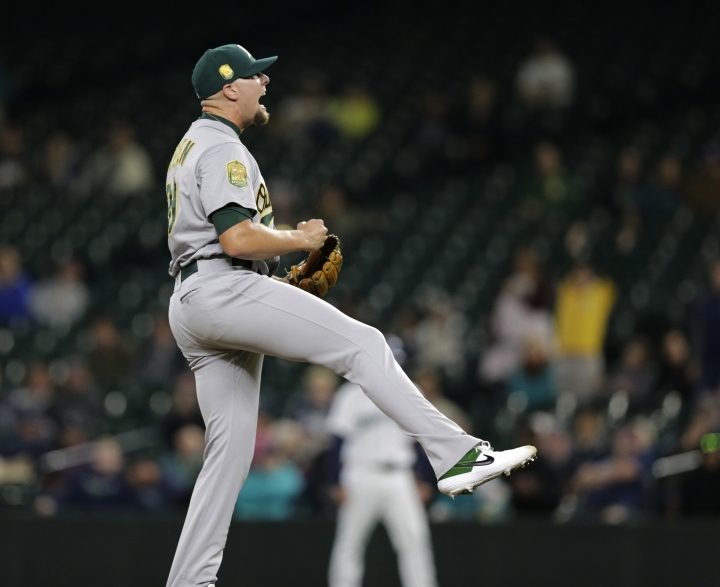 SEATTLE — Champagne flowed in the clubhouse as players bopped around and screamed in a wild celebration after the Oakland Athletics clinched their first playoff berth in four years. 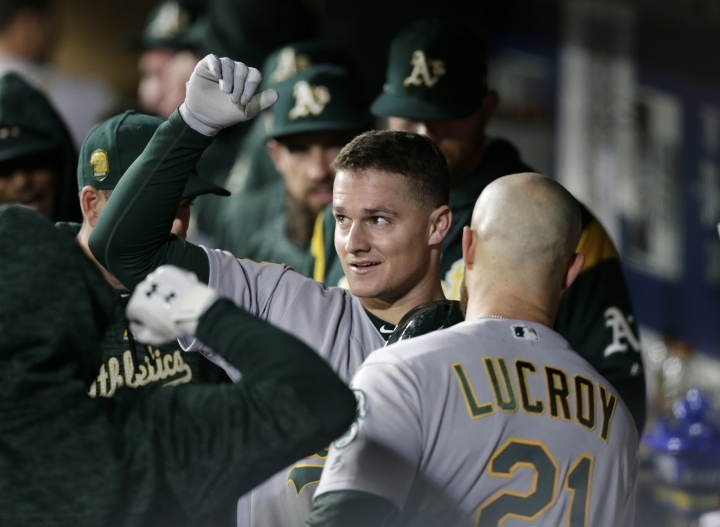 Coming off three straight last-place finishes in the AL West, the A's (95-62) are 4½ games behind AL West-leading Houston. 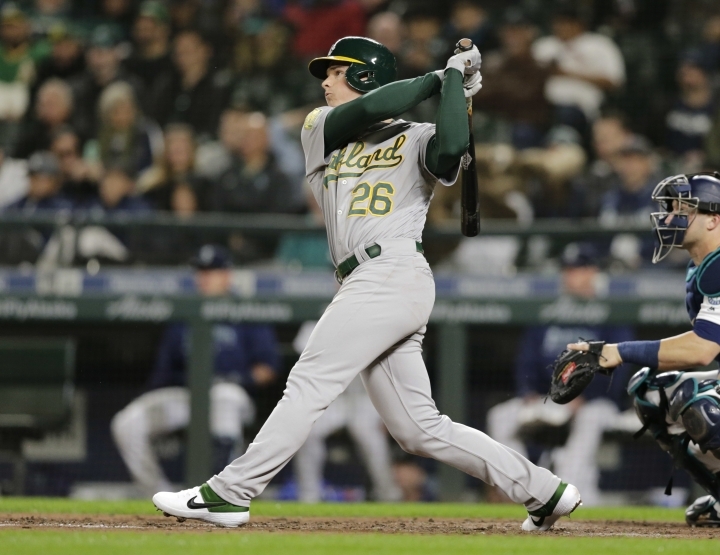 They trail the Yankees by 1½ games for home-field advantage should they meet in a wild-card matchup. 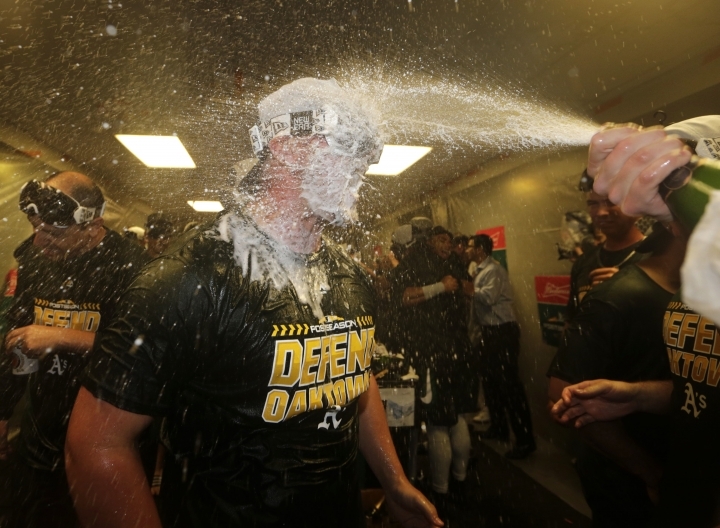 One big contributor is Davis, the team's designated hitter, with 120 RBIs. 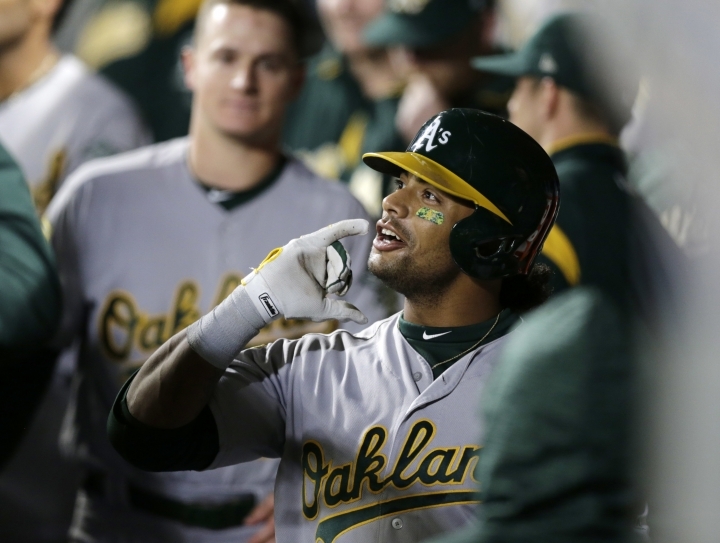 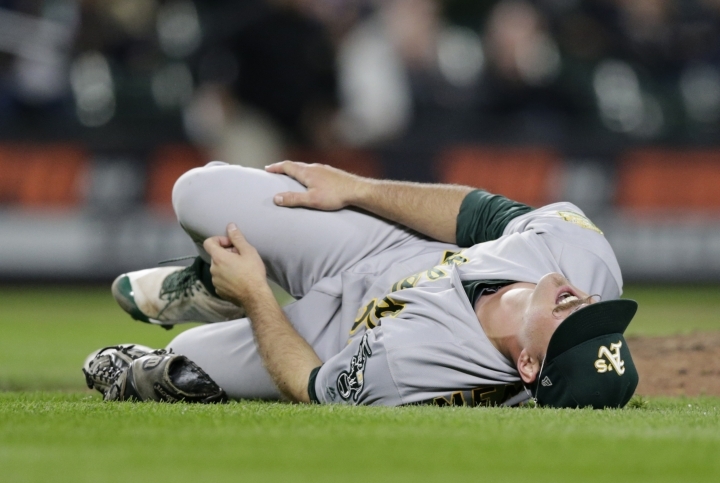 Davis has hit at least 40 homers and driven in more than 100 runs in each of this three seasons with the Athletics. 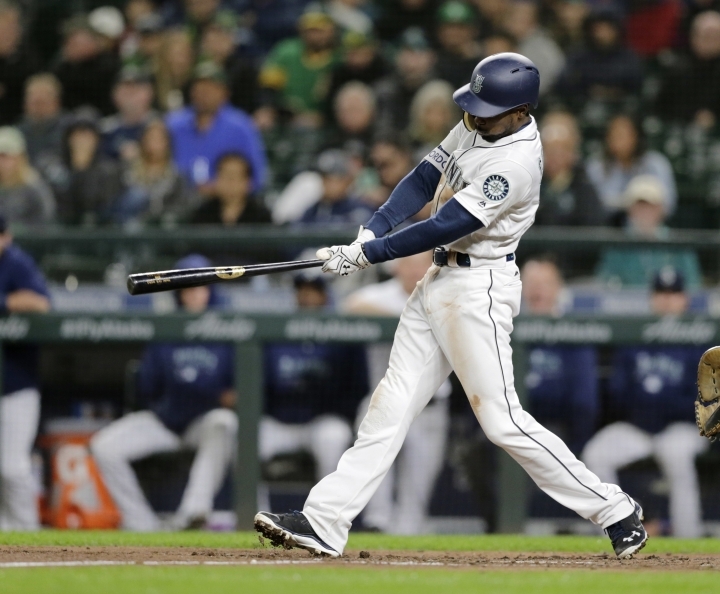 Mariners: Paxton, making his first start since Sept. 7 after a bout with pneumonia, allowed two runs — both on homers— and three hits. 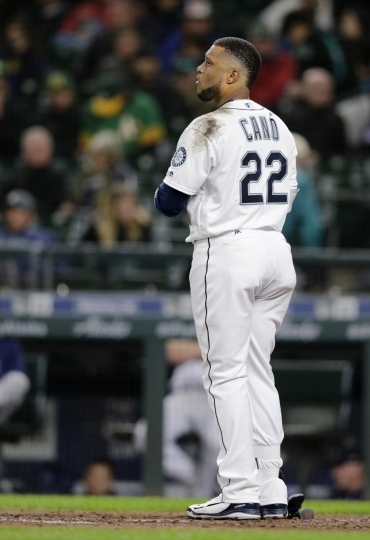 He left after four innings and 71 pitches because he was on a pitch count.